Black Button will continue to manage, produce and sell its spirits including straight bourbon whiskey and bespoke bourbon cream. Credit: Adam Jaime on Unsplash. Constellation Brands has acquired a minority stake in the New York-based craft spirits maker Black Button Distilling. The investment was made through Constellation’s venture capital group. Black Button was established in 2012 by Jason Barrett, who said: “For us to continue the growth rate we believe we are capable of, it was time to find an equity partner. But we didn’t want just any equity partner. We wanted someone who understood our business, our culture and our goals. “We found that partner right in our back yard. Constellation shares our love of Western NY and they are also committed to the agricultural roots that are so important to Black Button. 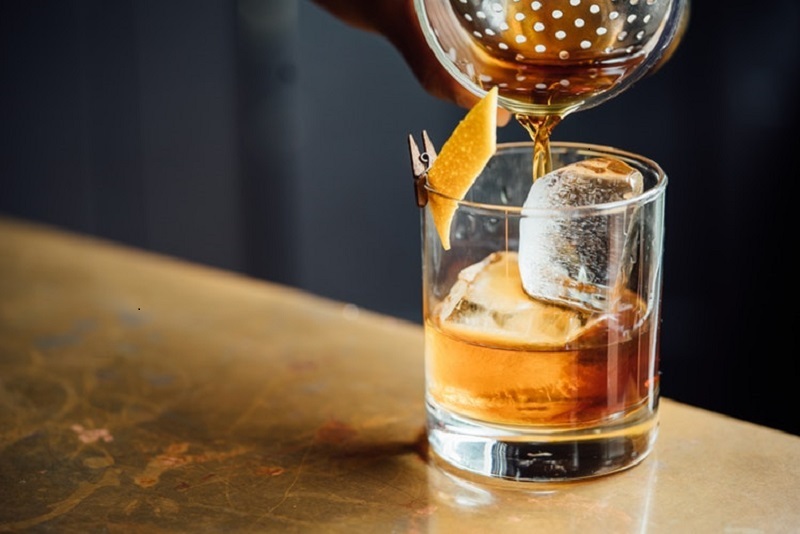 Under the deal, Black Button will continue to manage, produce, market and sell its spirits, including straight bourbon whiskey, citrus-forward gin, seasonal lilac gin and bespoke bourbon cream. Black Button’s spirits are currently distributed across New York, New Jersey, Maryland and DC. Its drinks are distributed to on and off-premise accounts. Constellation Brands president and COO Bill Newlands said: “As a company headquartered in the Greater Rochester region, we’re especially proud to make this investment in this local favourite. In November 2018, Constellation Brands completed C$5bn ($4bn) investment in Canadian cannabis company Canopy Growth. The deal was approved by Canopy Growth’s shareholders and received regulatory approvals from the Canadian Government under the Investment Canada Act.